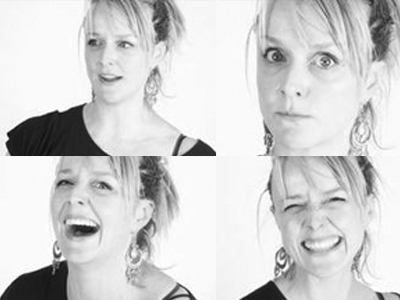 Melissa has been making theatre and applying arts and communication for development in diverse contexts for 15 years. Trained at The London Institute of Performing Arts, (LISPA) and living and working for 13 years in Malawi and Zimbabwe Melissa’s practice embraces a creative pedagogy rooted in local cultures with a specialist focus on applying the arts for good governance, human rights, dialogue and justice. Broad grassroots experience in Southern Africa and South Asia includes training practitioners in a wide range of drama-based processes, devising and touring issue-based performance, designing and implementing community-based education, national campaigning, using theatre, radio and communication for awareness, engagement and policy interaction. In 2003 Melissa co-founded and went on to run award-winning Arts and Development NGO, Nanzikambe Arts. Whilst there she established a national programme for the arts, a national network of practitioners using social research, interactive theatre, and local media for positive change, and developed a Theatre-for-Decision-Makers model. As well as touring productions internationally, Nanzikambe programmes delivered change in the areas of governance, justice, rights, sexual and reproductive health, HIV and Malaria prevention. In Zimbabwe, Melissa developed a professional development programme, Arts Lab, and worked extensively at community level providing assistance to CAFOD and GIZ to build relations between local authorities and residents in the context of economic collapse and political violence. In Malawi, Kenya, Bangladesh, Myanmar and South Sudan she has worked with paralegals, theatre practitioners, local NGOs and social mobilisors to develop forum theatre for justice. Extraordinary combination of talent, drive and understanding of culture and development, Melissa’s work is relevant, insightful and never fails to pack a punch.